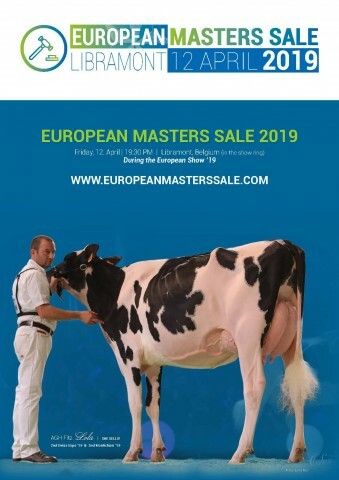 Selling in the Holstein Plaza Online Embryo Auction are several HIGH TYPE embryo matings. Check out two offerings from the +4.00 PTAT Millenium granddaughter of Unlimited, OUR-FAVORITE CONFESSION! Confession is a maternal sister to UNDENIED, UNRIVALED and UPGRADE. Lot 1: CRUSHABULL x Our-Favorite Confession - Four #1 grade CRUSHABULL (PTAT+4.03 +3.63UDC) embryos. Lot 2: ARTIST x Our-Favorite Confession - Five #1 grade ARTIST (PTAT+3.97 +2.79UDC) embryos. Bid last and buy into the world's top TYPE FAMILY! Auction NOW OPEN for Bidding! The Holstein Plaza Online Embryo Auction is open for bidding.... Offerings sell from North America's premier cow families and sired by the industry's hottest mating sires including Pursuit, Rowdy, Saige, Riveting, Solution, Menace, Crushabull, Doorman and more. Don't miss the chart-topping GTPI offerings, outcross, high PTAT and show winning type! PINE-TREE ARRIA-RED sells this Saturday, April 20th at the Ohio Spring Sale. 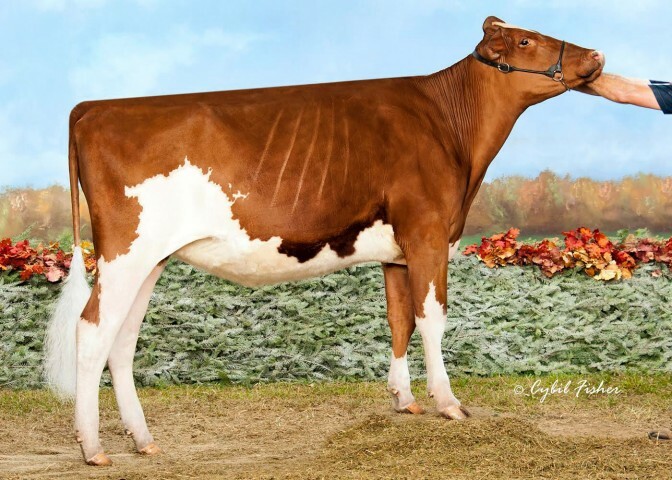 Bred and offered by Holstein Plaza Member, Pine Tree Dairy, ARRIA-RED would be a great addition to any show or flush program. 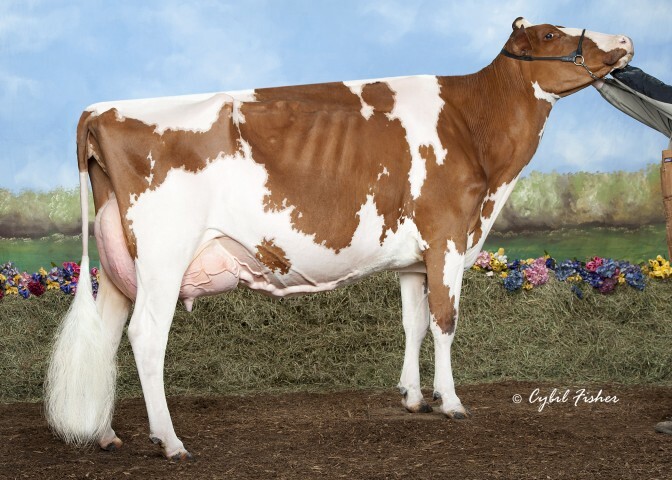 A great-granddaughter of KWH Regiment APPLE-Red, she combines +3.53PTAT and +48P. 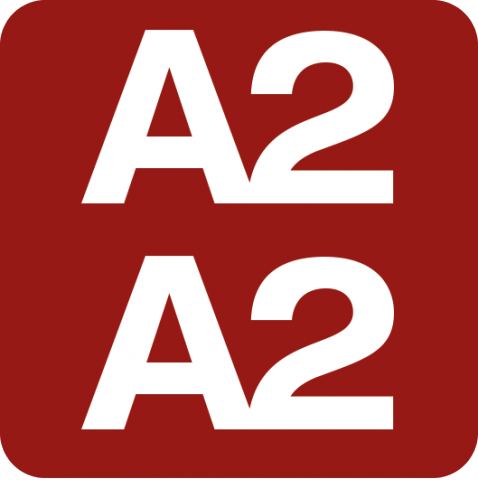 Selling in the Holstein Plaza Online Embryo Auction are several opportunities for A2A2. A2A2 beta-casein protein found in milk has created recent industry buzz. Check out these offerings! 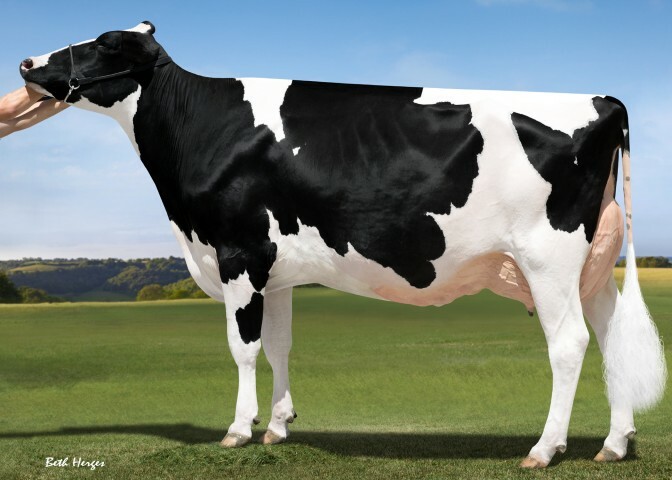 Lot 7: SEXED SOLUTION x Comfort Thrlr Frtun Rosa - A2A2 MATING ... Four #1 grade SEXED SOLUTION (GTPI+2870 +1030NM$ +2024M) embryos sell out of the high GTPI daughter of Jedi Royal and the Ransom Marquisses, FORTUNE ROSA! 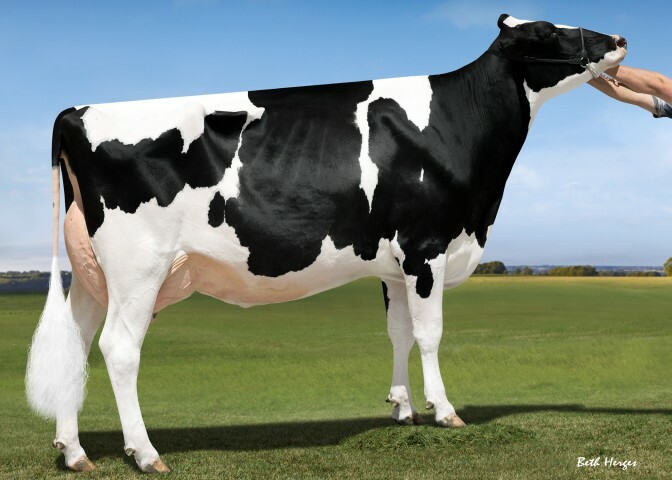 Rosa has a GTPI of +2744, +1765 Milk, +6.0 PL and +2.34 PTAT. Tremendous combination and unique offering to make the high ones. 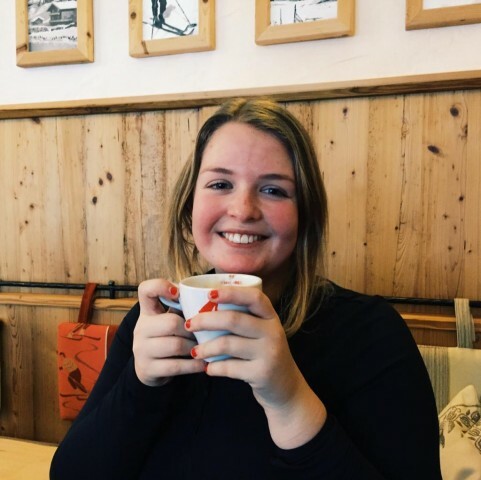 Anne studies Agri-Business Administration at Van Hall Larenstein in Leeuwarden, the Netherlands. 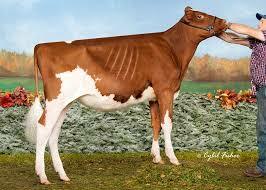 Born in Slootdorp, Netherlands, Anne started her involvement in her families’ dairy farm at a very young age. She looks forward to continuing to grow and develop as a young professional in the dairy industry and learn more about the North American marketplace. Holstein HighlightsClassification, Registry and more! Bill Peck and his family have farmed along the banks of the Hudson River for generations. He explains how their shared commitment to quality milk and quality dairy cattle genetics have shaped the Registered Holstein herd.